is there any way to reduce this effect? 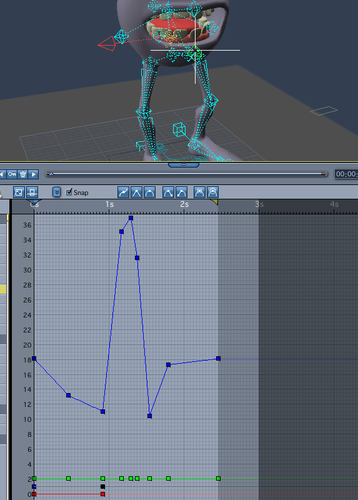 also how to I change the default interpolation for keys to be smooth instead of linear? 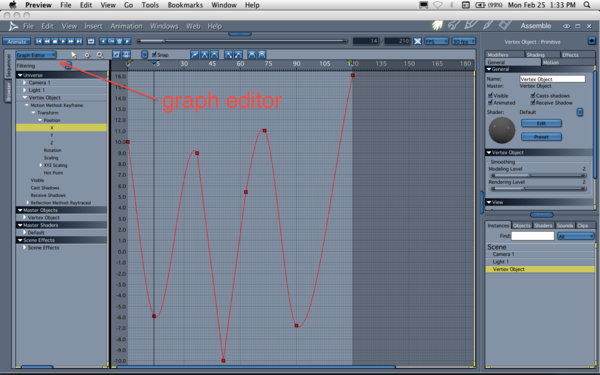 To change the graph size select the graph editor. To change the interpolation use the tweener to change settings. 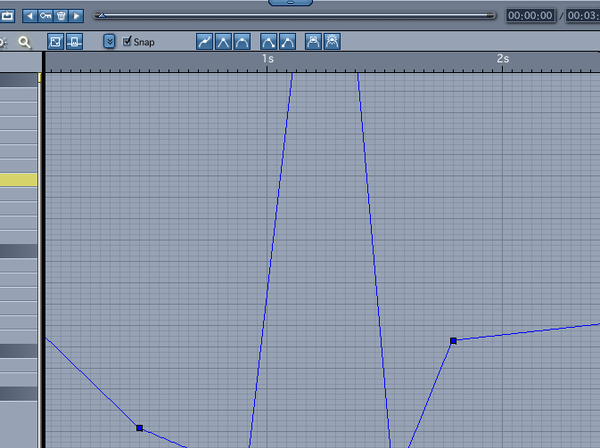 For the Graph editor, have you used the little blue widget between the Timeline and the scene window? You can expand the editor upwards (and squash the scene window) to view it better. You also mentioned the zoom tool. You my have better luck with it if you expand the timeline window upwards. To set the default tweener, go to File-->Preferences and use the pulldown menu to select General Scene Settings. At the bottom of the window it should say, Tweener and give you a pulldown menu with a list of available tweeners. From what you describe, it sounds as if you want Bezier. Sorry man. But you did gave a much better explanation.